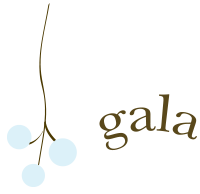 Gala and Elaine opened Gala Boutique in Larkspur, first at 539 Magnolia Avenue in 2001. We are now located at 482 Magnolia Avenue. Gala and Elaine wanted to share their love of high-quality casual classics that reflect the spirit of today’s modern woman. Some of the primary clothing designers are Frank & Eileen, Ulla Johnson, Majestic, Inhabit, NSF, Citizens of Humanity and AG. Accessories and jewelry designers include Calleen Cordero, Suzanne Kalen, Chan Luu, and Dana Kellin. When Gala moved to New York in 2010 Nikki Davidge joined Gala Boutique as manager. 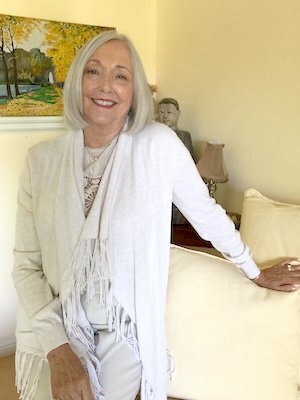 She brought not only her years of retail experience but also a flair for fashion that many of our customers have come to rely on.